Late October to mid-February is quail season here in Texas. The word "quail" actually refers to several types of small birds in the pheasant family. Although these birds can't fly long distances they do travel in groups of up to a hundred at a time, and they fly in a straight line, crossing rivers, swamps and wasteland. When early settlers arrived in the northeast United States, they found a bird similar to what they knew as quails in the Old World, and named those quail too, although they were a different type. 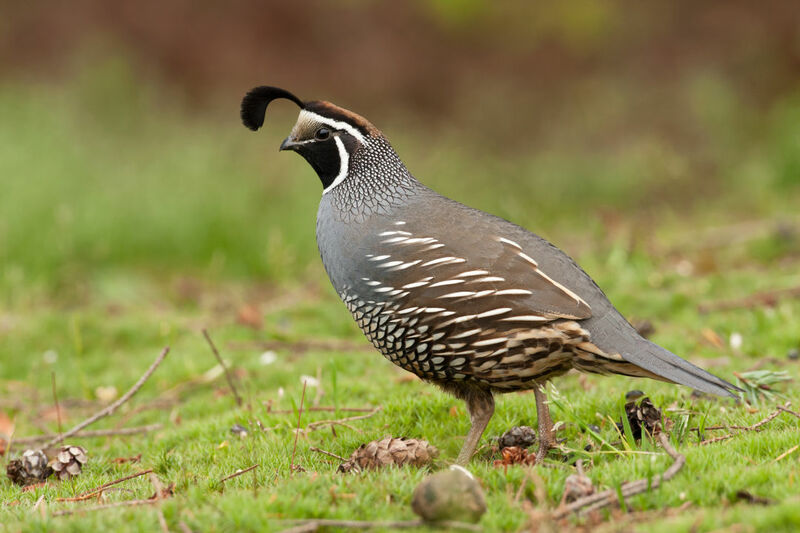 There are different genera found across the nation these days including mountain quail, Gambel's quail, Montezuma quail and the bobwhite. Quail is typically a game bird, but the quail you find in Houston grocery stores such as Kroger, Central Market and H-E-B are from quail farms rather than the wild kind. Farmed quail is more popular than ever these days. Thirty years ago, this meat was only available in upscale restaurants, but today it's found in many home kitchens. 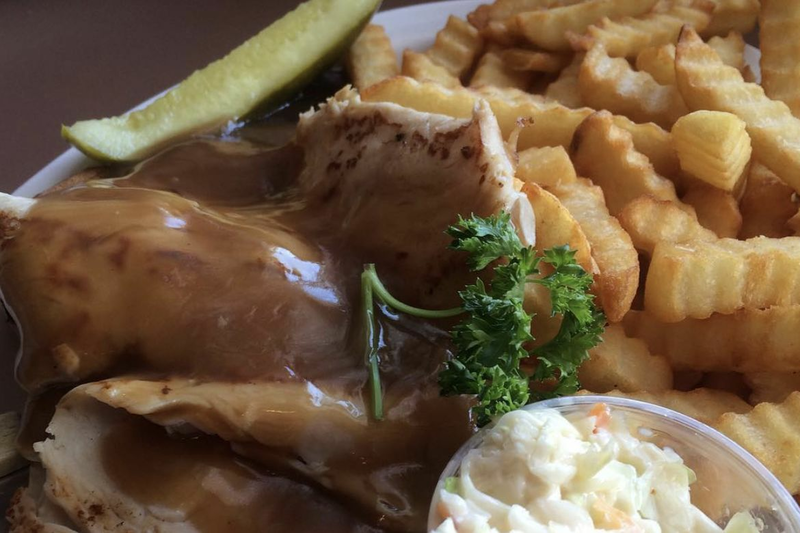 It's easy and versatile to cook; you can sauté, grill or broil the bird. Quail tastes mildly but pleasantly gamey; you can enjoy it on its own, simply flavored, but it's just as good stuffed or marinated. One quail per person is sufficient as an appetizer, two as a main dish. 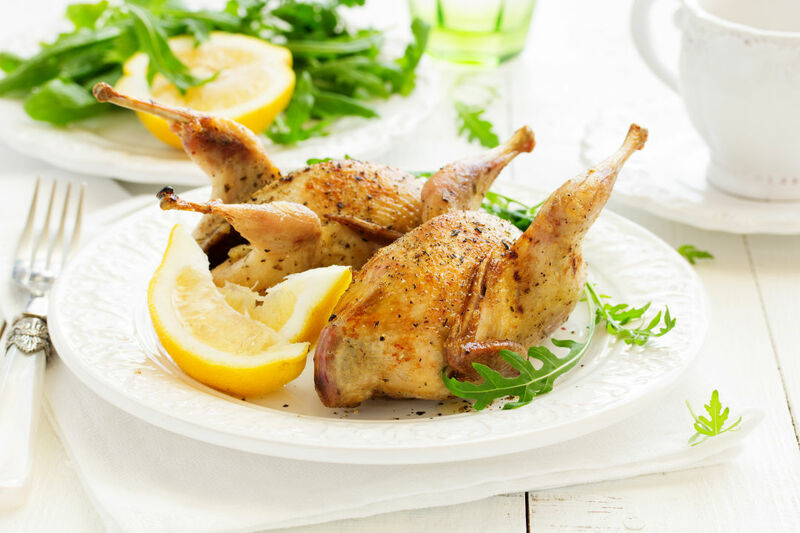 Cook quail quickly over a high heat because they're lean and you don't want to dry them out. Between 10 to 15 minutes is usually long enough to fully cook your quail. Serve them medium-rare for a perfectly moist and succulent result. This casual eatery in The Heights is a great place to sample some seasonal Texas quail. Order the chicken or seafood soup for an appetizer to start your meal with something fresh and light, then order the quail or "Codornices El Paso," as it's called here, and you'll receive a pair of juicy quail served with rice, pico de gallo and charro beans. The quail are butterflied and cooked on a charcoal grill for an aromatic, smoky finish. Everything is better wrapped in bacon, right? Scallops, shrimp, dates and yes quail too. Here we are adding chili, garlic and jalapeno to the mix in order to make a spicy quail dish you will love. Serve this with mashed potatoes, fries or white rice, as well as a creamy side dish to contrast with the spice. Preheat the grill to 350 degrees F. Mix the chili powder, garlic salt and steak seasoning together and rub this mixture all over the quail. Now put a quail on top of each pair of bacon strips, breast side down. Add the strips of jalapeño and wrap the bacon around the birds. Use skewers or toothpicks to hold the bacon in place. Spritz some cooking spray over the quail and grill for 15 minutes or until the quail is 160 degrees F inside. Remove the skewers or toothpicks, and serve with your favorite sides. Stay tuned each week to learn more about what's fresh and exciting at the market and discover where you can enjoy the flavorful bounty of the season.